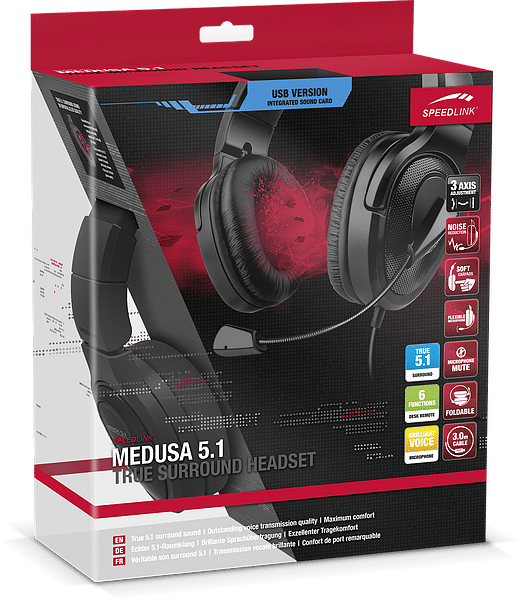 Here is our review of one of Speedlink’s offerings into the budget 5.1 gaming headset market, the Medusa 5.1 True Surround gaming headset. How does it hold up? Watch on. More information and technical specs can be found on the product website.